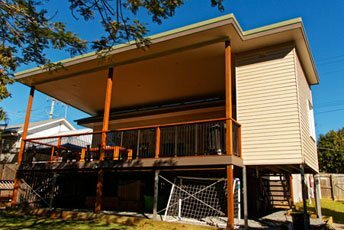 Hammond home Renovations is a specialist home extension and home renovation company located in North Brisbane. At Hammond Home Renovations we provide a complete home renovation service from home renovation design and planning to construction and project handover. As experts in home renovations our priority is to achieve your requirements in a way which best suits your needs and budget. 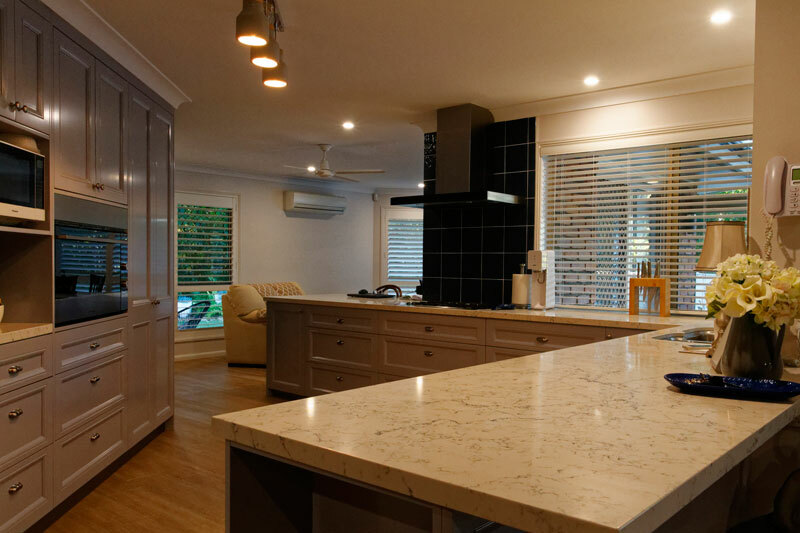 With over 20 years experience in the home renovation industry, Hammond Home Renovations has established itself as a leader in the North Brisbane home renovations market. Contact us today to get started on the home you have always dreamed of. Are you looking for contractors from renovation companies to undertake renovations, remodelling, and refurbishment of your Home? Do you want to update or renovate your living room? 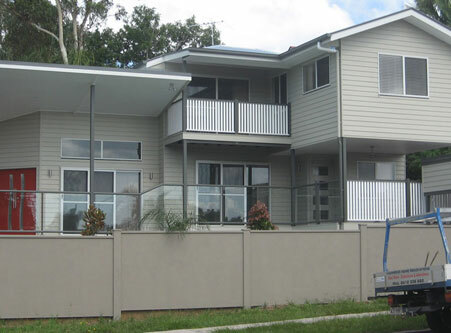 Are you looking for a Contractor to carry out Renovation, Constructions in the Brisbane area? For all this and more, Hammond Home Renovations is your single best source for construction, remodelling and renovations services. Hammond Home Renovations is an owner operator building and renovation services company managed by Robert Hammond since 2004. Known for inspirational designs and craftsmanship, we specialize in home extensions, raise and build under, complete home remodeling and home conversions, granny flats, carports and garages and general home renovation services. Our skilled and experienced team will manage your home renovation project from design through to completion. One of our biggest dreams is to own a home. The saying, ‘home is where the hearth is’ more than sums it all up. Our home is our greatest asset and therefore how we want to portray our home or keep our home assumes a lot of significance. If your home needs some repairs or it needs to undergo some refurbishment or remodelling due to some damage or breakdown, or you just want some to go in for renovation construction, finding experienced contractors in Brisbane to take on the task becomes very important. 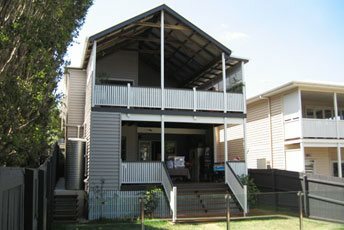 This is where we, the Brisbane Renovations Company, Hammond Home come in. Our companies combined years of experience, the knowhow of our professional contractors and their expertise will undertake any update, refurbishments construction in your residence or home. Our company has been in the renovations constructions business for more than a decade. We have all the licenses, certificates and we are registered with the BSA. 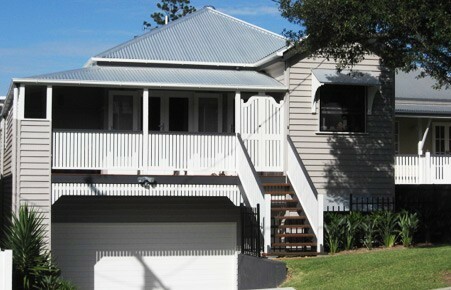 We are well-known as renovations, remodelling contractors companies in and around Brisbane. Customer satisfaction is our utmost concern. It is the job of our renovating contractor to understand the nature of the job, your likes and ideas, address all your concerns before embarking to renovating your home or certain areas of your home and living room. In addition to renovating your home, renovations, refurbishments, we also offer drafting, engineering and architectural consultations, inspection and soil testing services. 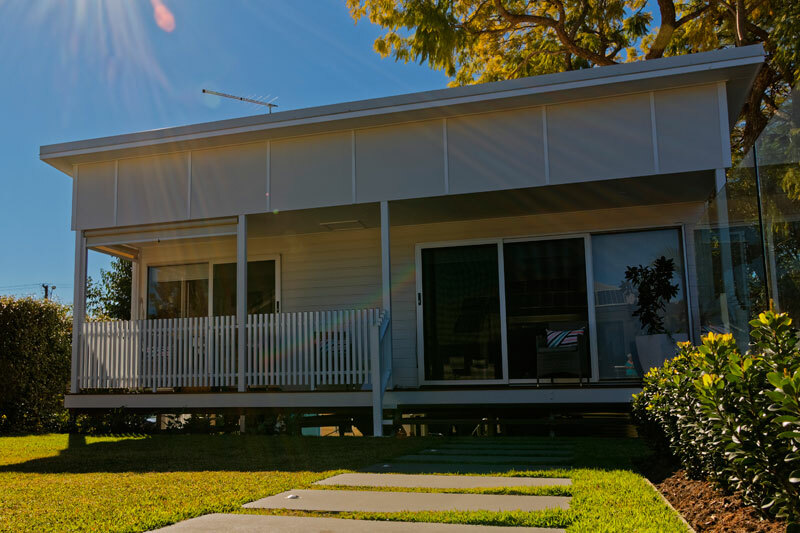 Over time, we have established ourselves as the one-stop-shop renovations, remodelling Constructions Company in Brisbane. It is our contractors’ expertise, understanding and capability that helps establish our name in the renovation construction business. 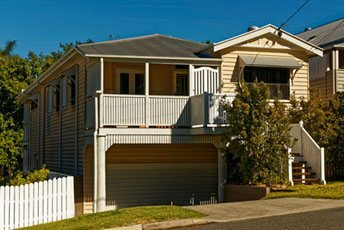 So, if you are seeking to renovate and you are looking for renovations companies in the Brisbane neighbourhood, look no further than the Hammond Home Renovations company. If you want to continue living in your existing house, residence or locality, then if the seeds of planning to renovate or go in for a renovation are sown, then it is a good idea to reach out to an experienced renovations company in and around your Brisbane neighbourhood. If you are considering putting up your house on the market or selling your home, then some remodelling, renovations construction by an experienced renovating company would be a good idea. Changing or growing families always require more room or living space. Sometimes, if you are in the ‘empty nest’ phase, then your children have all grown and moved out, either way it makes sense to renovate, go in for renovating construction to remodel, update your existing home as per your requirements. For this experienced contractors from reputed renovation companies are your best bet. If you are increasingly environment conscious and want to engage in sustainable, eco-friendly activities then one of the first steps would be to engage in measures that are energy efficient and helps conserve and save energy. Therefore, if you are planning on renovating or if you want renovate or remodel, then it is good install energy-efficient systems and equipment like solar-powered lighting and air conditioning systems, redesigning your air vents and ventilation etc. It is prudent to add a room or two either on the ground level or as a first floor addition so as to accommodate your growing family and also you get more space to keep your things. Renovations by experienced refurbishment contractors are any day cheaper and cost-effective than new building constructions. 565 Robinson Road, Aspley, Qld 4034.